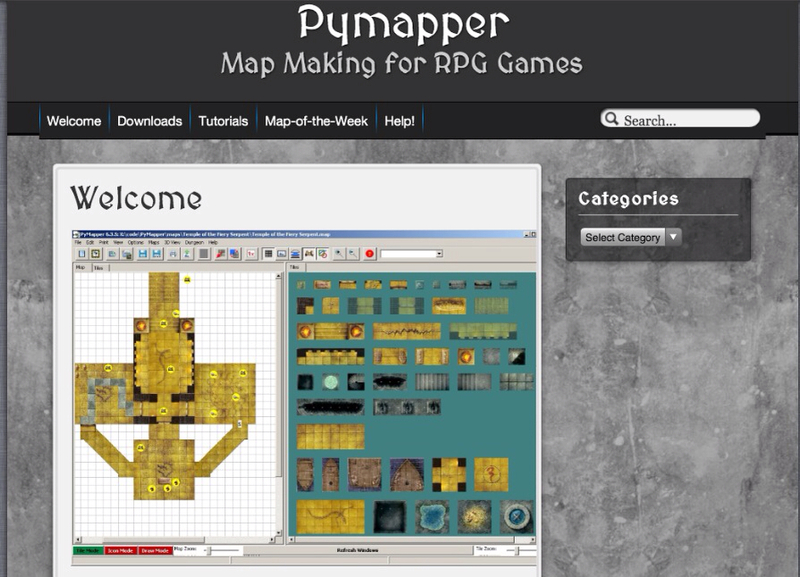 PyMapper version 8 is now available. It looks like there is some functionality to use your maps for real time roleplaying with the implementation of Fog-of-War. It still has all the useful settings and features of prior versions as well. You can get the latest version of PyMapper here and the PyMapper web site is here. In past posts there were comments indicating my PyMapper post should be updated because the program was no longer supported. I could find no evidence to support this claim then and I certainly can't find any now. For the record, there are several links to the tile scans here.